Bakery lovers, you're welcome. 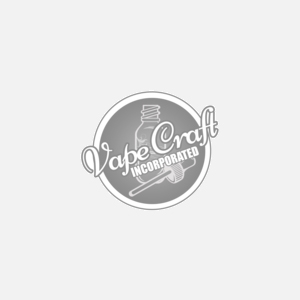 Vape Craft has created some amazing bakery and desserts over the years, and we can confidently say that Elizabeth is up there right at the top. When vaping this flavor only one thing comes to mind: the best cinnamon roll you have ever tasted coming straight out of the oven from a bakery. Reviewers have said it tastes exactly like a Cinnabon and only gets better with age (even though it comes pre-steeped) With most cinnamon vapes they easily overpower the whole profile. however we managed to seamlessly mix these flavors to please even the most critical vape critic with the balance of creaminess and cinnamon. Get yours today and fall in love with Elizabeth, just like so many others have.